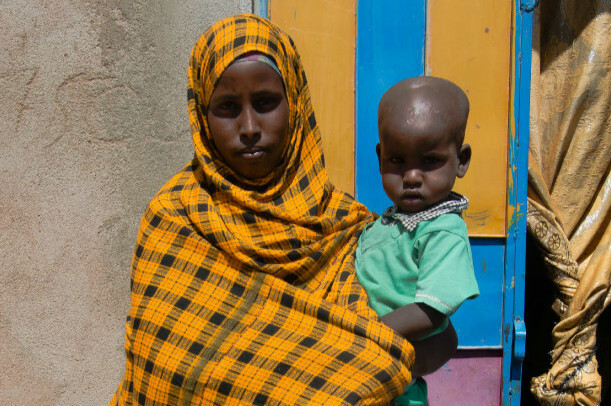 World Vision UK joins multi-agency fundraising appeal to help millions on the brink of starvation in East Africa. 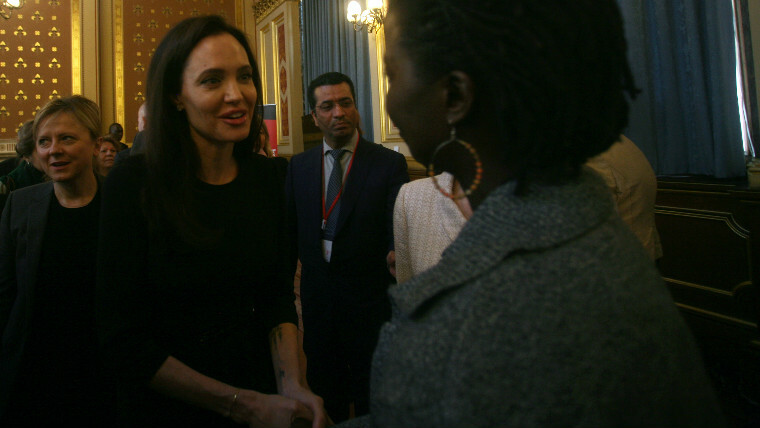 Angela Atim of Watye ki Gen meets Angelina Jolie at UK government to support survivors of sexual violence in conflict. 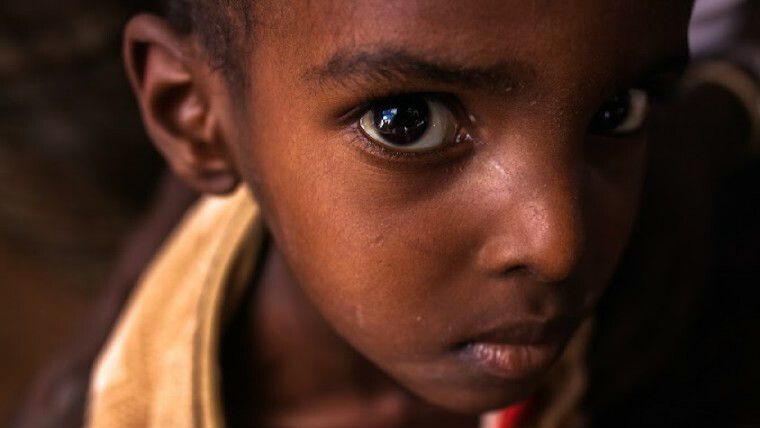 World Vision UK is today launching the East Africa Crisis appeal to help meet the needs of 2.2 million of the most vulnerable children and families in the region. 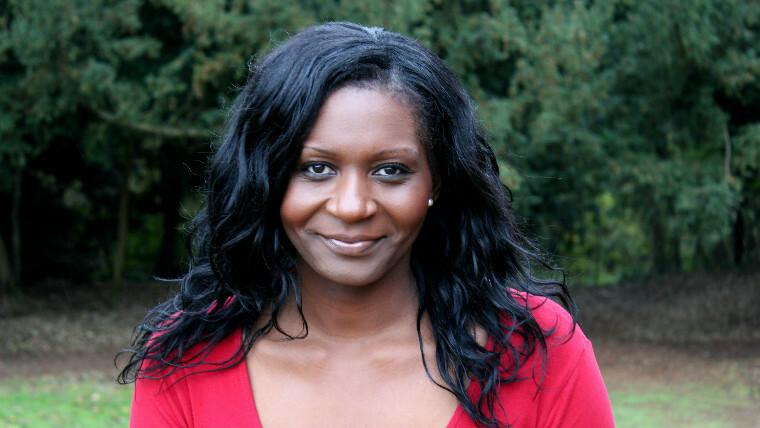 Chine McDonald appointed to new World Vision UK church role as part of the charities new strategy to reconnect with the Church. 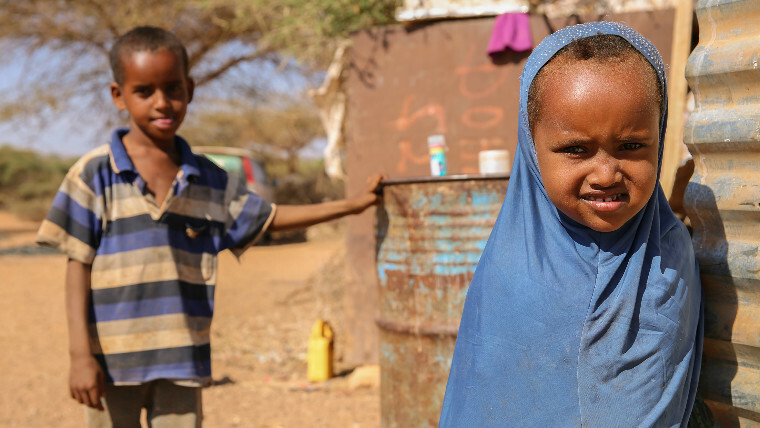 World Vision - alongside faith-based NGO’s: CAFOD, Christian Aid, Islamic Relief and Tearfund – called on faith communities across the UK to support the Disasters Emergency Committee’s (DEC) appeal to help 16 million people affected by drought and conflict in East Africa. 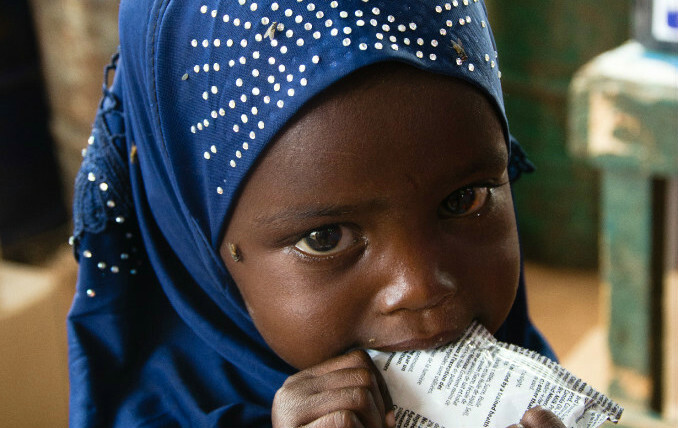 International children’s charity World Vision UK today welcomed the Government’s commitment to double its matched funding for the Disaster Emergencies Committee (DEC) East Africa crisis appeal. 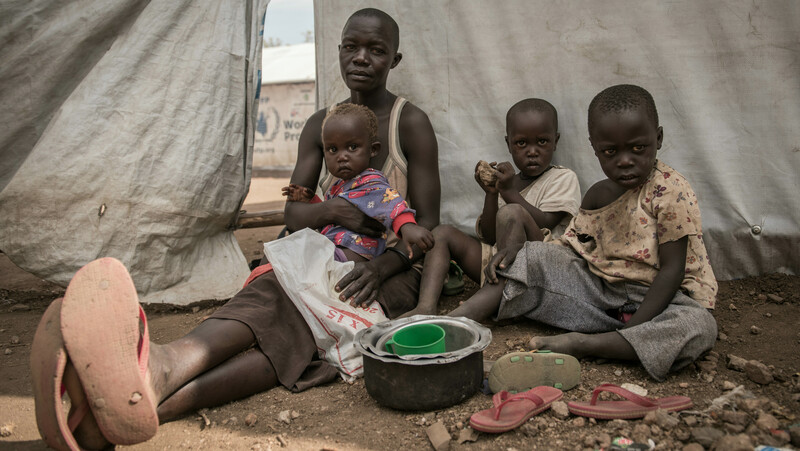 International Children’s charity World Vision UK, is today warning of the soaring refugee crisis as drought and conflict in South Sudan force people to flee to neighbouring Uganda. 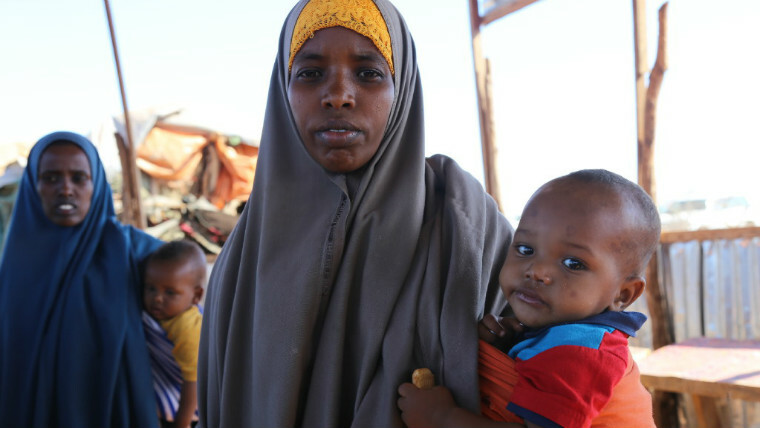 World Vision UK has today welcomed the £40 million raised by the Disasters Emergency Committee (DEC) appeal for East Africa.